In March, both of our chapter meetings (Lexington and Frankfort) will be a round table discussion focused on what we, a project management professionals, have learned in the last year. No one is required to share; however, it will be a great opportunity to learn from other each other on how we can manage our projects more efficiently and effectively. Presentation: Roundtable Discussion – What have you learned in the last year? Christy Weilage, PMP®, Change Management Practitioner is EVP of Administration with Solarity. She has been with Solarity for seven of her twenty-five plus years in management and has a great deal of experience working in the public and technology sectors. Before joining Solarity, Christy worked in various leadership positions at the University of Kentucky, and then as a partner with Hensley Elam and Associates. 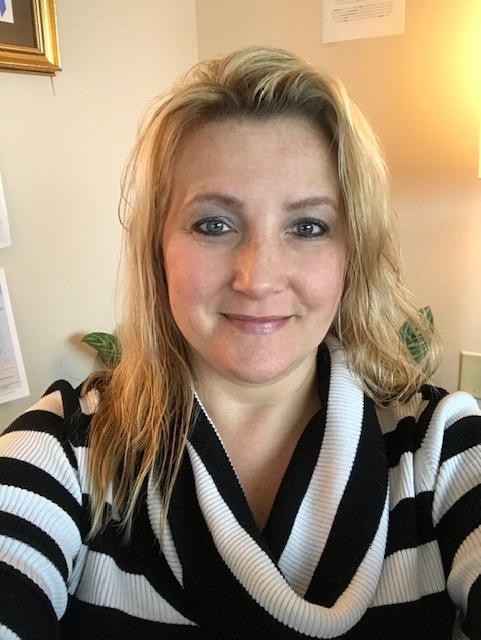 More recently, through Solarity, Christy has provided project consulting services for the Lexington-Fayette Urban County Government (LFUCG), overseeing all application development projects for the Computer Services Division. Christy serves as the Past-President of the local PMI® Kentucky Bluegrass Chapter and also serves on several local Boards including Bluegrass Families First, Technology Association of the Bluegrass (TAB) and most recently, The Well.